There are so many activities or restaurants that I haven’t had a chance to blog about and since my list is growing, I thought I would change things up a bit. This post is a quick list of places I’ve been or things I’ve eaten that haven’t had a fair shake on the blog yet! While I would love to give each of these items a much longer post, I don’t know what’s coming next on the adventure front and don’t want to miss a beat. 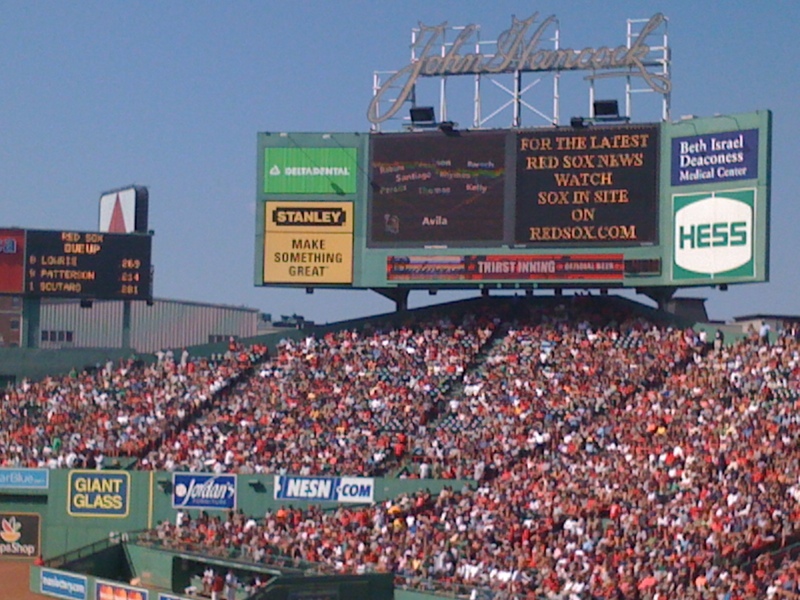 Want to visit historic Fenway Park but can’t get tickets to a Red Sox game? You should consider the park tour. It runs every day of the week, picks up at the souvenir store on Yawkey Way and costs about $12 for adults. The chance to experience Fenway and get a bit of history is worth the price of the ticket. HIMYS Recommends: Try to visit when the Red Sox are playing an away game. The tour might take you on the field but its not always a guaranteed stop. New bar that opened recently in Fenway between Baseball Tavern and the Machine. Offers an incredible atmosphere for watching sporting events (huge TVs at the bar) and the woodwork makes you feel like cozying up for a longer stay. HIMYS Recommends: Check out the bar while the Red Sox are not in season to get a feel for it. The location alone ensures that this is going to be a hot spot during games. Popular bar in the Fenway area, located on Landsdowne Street across from Fenway Park. This is a favorite night life locale in Boston, but also has a decent menu for hungry day dwellers. HIMYS Recommends: Actually, my friend who is originally from Ireland raves about their Irish sausage and beans plate. He points out that this dish is the closest he’s come to the original in Ireland. There is no way I can summarize this in one short paragraph! This is a place holder for a larger post later – with both activity and restaurant recommendations to follow! HIMYS Recommends: Stay tuned for a more in depth post! Located on Boylston, this restaurant is all about the delightful experience. If you don’t already know, this place is known for its desserts – and when you walk in, chocolate is being mixed in a vat. HIMYS Recommends: Eat a smaller portion at dinner so you can indulge in dessert. Also check out the brunch menu – but be sure to make a reservation on OpenTable. This infamous seafood restaurant is located right around the South End and the Waterfront area. If you are in the mood to pig out on seafood, you’ve found the place to be. The Barking Crab was featured on the Travel Channel’s Man vs Food, which should tell you about the portion sizes. 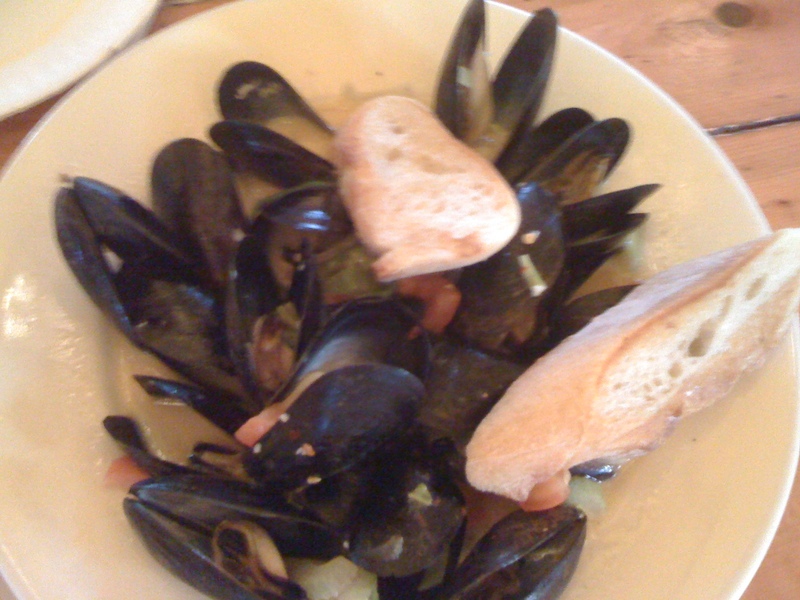 HIMYS Recommends: Bring a friend and split a seafood dish to keep the cost reasonable…and try the steamed mussels. A South End restaurant with two chefs and two distinctly different menu choices for the same meats or ingredients. HIMYS Recommends: Hit up Sibling Rivalry during Restaurant Week or on Monday nights. The flat rate price for three course meal (without drinks) is a deal and a chance to test it before you spend a lot during a normal dinner. Mexican-inspired restaurant located in the South End with a wide selection of tapas and margaritas. Masa also offers brunch on Saturdays and Sundays with a set price menu of its most popular morning dishes. There are so many more places or activities that should be on this list. Since I can’t keep up with the pace on the blog, I’ll certain try to pull together these summary posts every few months. Do you have a place you would recommend visiting or a tip for a certain activity/restaurant? Leave it in the comments section below. 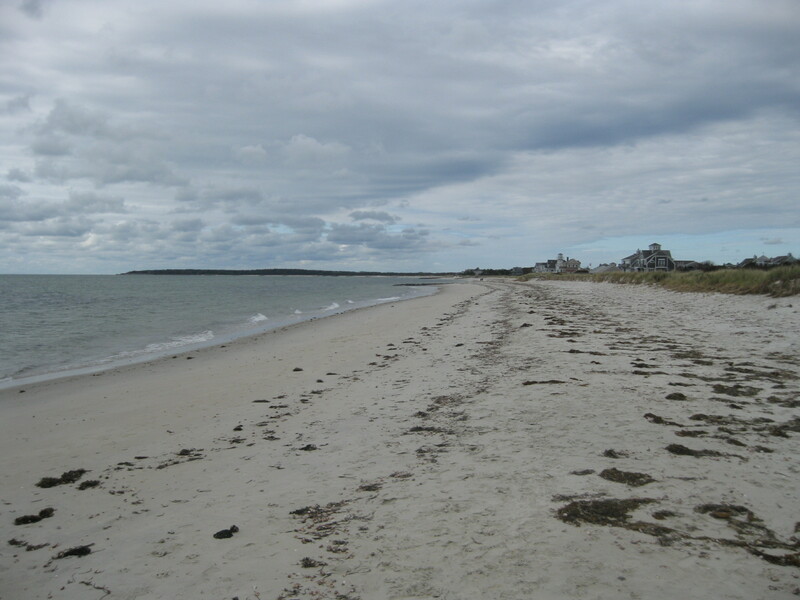 This entry was posted on Wednesday, October 19th, 2011 at 10:49 pm	and tagged with Barking Crab, Cape Cod, Fenway, Masa, Max Brenner's, Sibling Rivalry, Sweet Caroline's, the Landsdowne Pub and posted in Activity, Random, Sports. You can follow any responses to this entry through the RSS 2.0 feed.